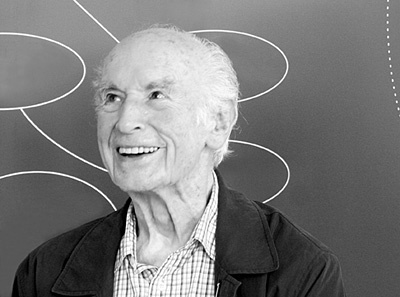 Albert Hofmann has died of a heart attack, at the age of 102, at his home in Basel. The Swiss chemist discovered the hallucinogenic drug LSD. Accused of trying to assassinate Jose Ramos-Horta, East Timor’s president, last February, a group of rebels have surrendered to the government. 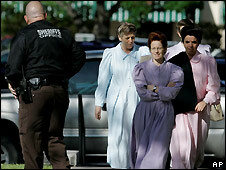 More than half of the teenage girls that were removed from a polygamist sect in Eldorado, Texas, are either currently pregnant or mothers, according to US officials. 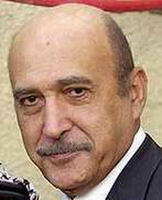 In a bid to draft a common position on a truce with Israel, Palestinian factions are due to meet in cairo, for talks with Egyptian officials. Austrian police has arrested a man that they believe imprisoned his daughter for 24 years in a windowless basement, abused her and fathered seven children with her. In 18 of 23 constituencies, the results of parliamentary elections recount were unchanged, said Zimbabwe’s Electoral Commission (ZEC). This means that, for the first time since Zimbabwe’s independence from Britain, in 1980, Zanu-PF, the party of the president, Robert Mugabe, has lost the parliamentary majority.